We are one of the prominent manufacturers and suppliers of a qualitative range of V-wire screens. These are specially manufactured using premium quality components to ensure sturdiness and long functional life. We strictly follow international industrial standards to manufacture these screens. Our devices are widely used in various heavy industries for digging purposes. One can avail these devices in different standard and customized specifications. 1.Due to the large open area, the super screen is more suitable for the construction of high quality wells, oil wells and gas wells. 2. Low-cost operation: High open-face sieves should facilitate the filtration of groundwater. Rich water will reduce the pressure drop in the well, thus reducing the energy demand on the pump. 3. Reduce pump wear: Under the same conditions, the high opening area allows groundwater to enter the screen much more slowly than any other filter, which will prevent the high pressure sand from entering the screen and reducing pump wear. 4. Extend the life of the well: Relatively speaking; it is much easier for groundwater to enter a screen with a higher open area than to enter a lower open area screen. Slow water flow should extend the life of the well. 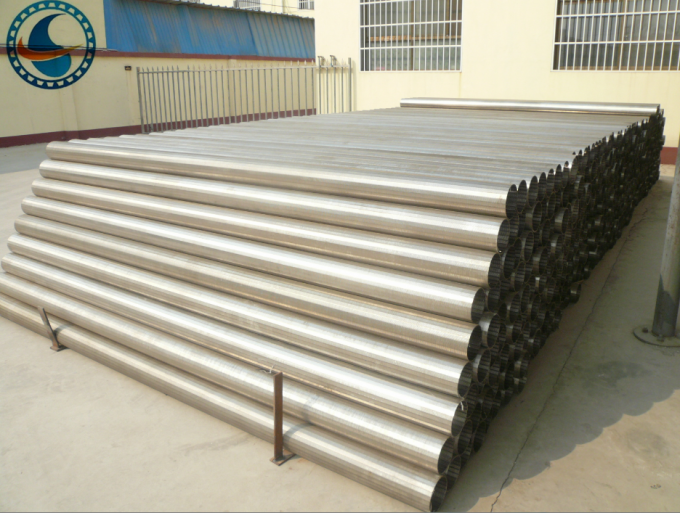 Material stainless steel 304, 304L, 316, 316L, 321, etc. 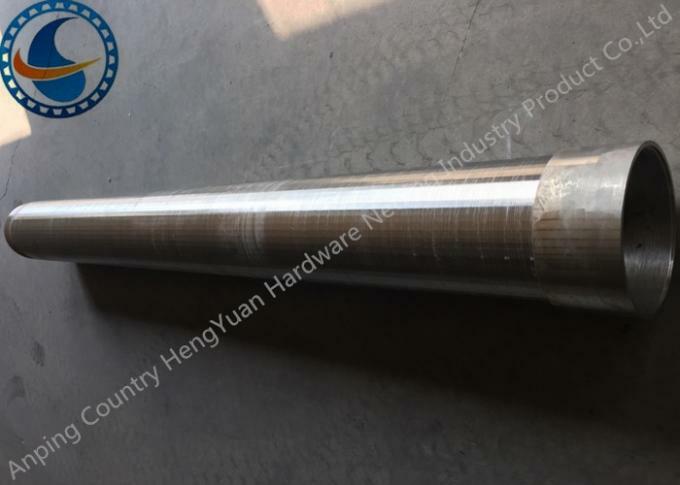 Our factory Hengyuan hardware netting industry product co., Ltd located in Anping country, Hebei Province, China. 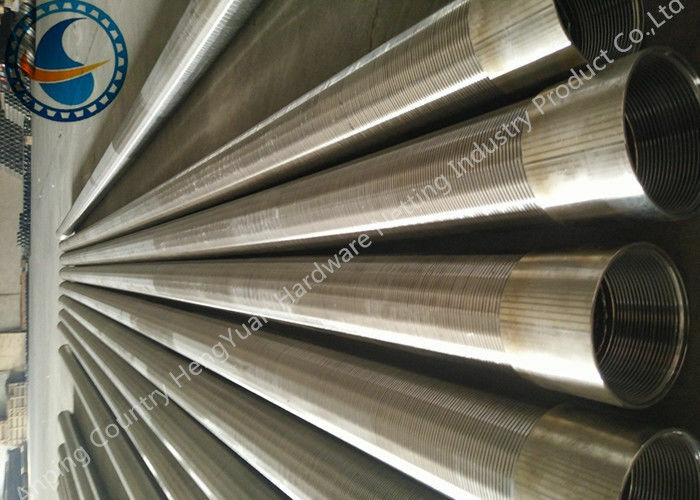 Our mainly products are :stainless steel vee sharped wire /wrap wire,Johnson screen ,water well screen/rod based wire wrapped screen,wedge wire screen pipe,reverse wedge wire screen,screen nozzle /water and gas strainer,sieve plate,slot mesh,ARC screen,header and hub laterals &hub radial laterals,pipe base ,crimped wire mesh/stainless steel wire mesh/perforated wire mesh etc.